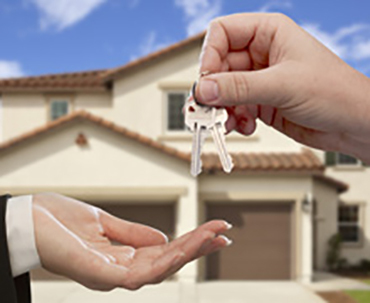 Do you need a Local Locksmith, but not sure who to trust or call? 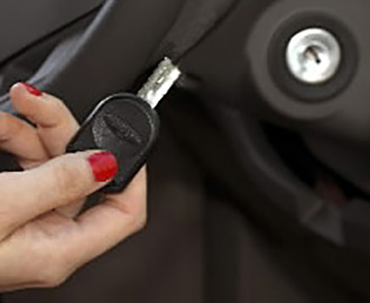 You need Hawken Locksmith Services (HLS), because we are professional, reliable, licensed, insured and FAST. Servicing the local Chicagoland areas of Hampshire, Sycamore, DeKalb, Genoa, and more near you. We open safes in your home, setup access control systems for your business, and remove broken keys from motorcycle ignitions & car doors. Did you know in the state of Illinois a personal trainer, cemetery manager and a hairdresser, among dozens of other professions, are required to pay a fee, take a test and hold a license? Knowing this why would you call an unlicensed Locksmith, let alone allow them into your home residence, commercial business, or auto vehicle? Many companies offering unbelievably low prices with equally unbelievable service times are flooding Illinois with illegal, unlicensed “locksmiths”. All locksmiths operating in Illinois are required to have a license issued by the Illinois Department of Financial and Professional Regulation and carry $1,000,000 liability insurance. Don’t become the latest victim of a Locksmith scam. 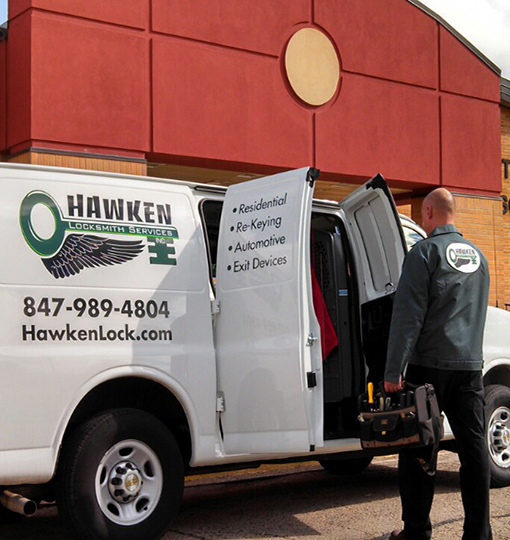 Make sure your Locksmith is licensed like Hawken Lock is. DON’T BE AFRAID TO ASK FOR YOUR TECHNICIAN’S LOCKSMITH LICENSE AND ID!